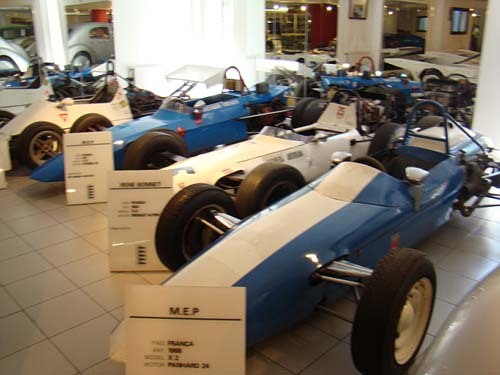 Discover the National Museum of the Automobile in Andorra. 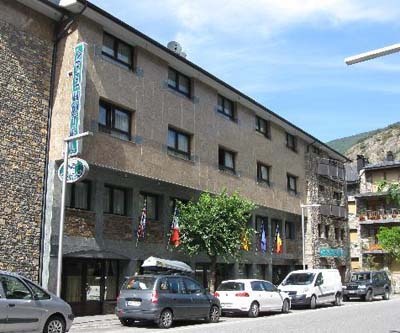 The National Museum of the Automobile of Andorra is located in the Avenue Copríncep Episcopal of the municipality of Encamp. This Museum shows the evolution of the vehicles along the history, from the first steam engine of Pinette in 1885, until the vehicles of the second half of the 20th century. The Museum of the Automobile houses an important collection of vehicles, considered as one of the most important in Europe. That collection is formed by more than eighty cars, sixty motorbikes and more than one hundred bicycles. Furthermore, the museum exhibits a set of pieces related to the world of automobiles: miniatures, accesories, posters, etc. 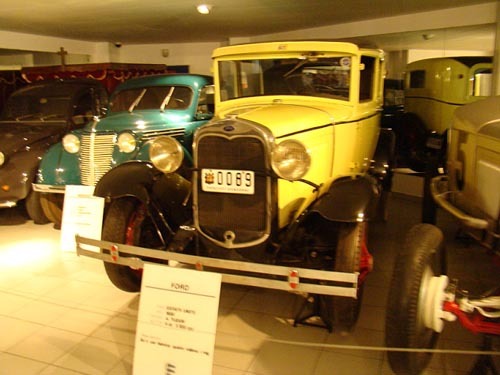 The visit to this museum will allow you to know the way in which those antique vehicles were used all over the world. 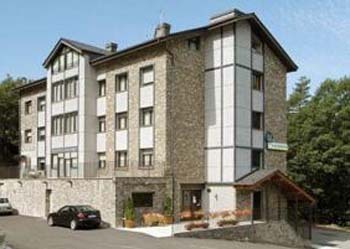 Avenida Copríncep Episcopal 64, Encamp - Andorra. 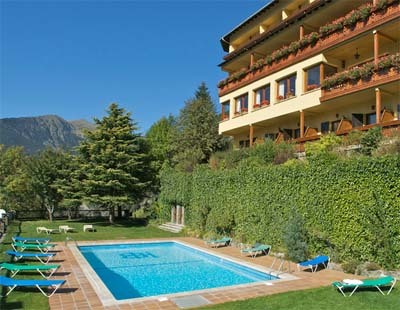 5 € (2,50 € for more than 10 persons groups, retired persons and students). Free admission on the first Sunday every month. In May, June, September and October and November from 10:00 to 14:00 and from 15:00 to 18:00. Closed on Sunday afternoon and monday. July and August, Tuesday through Saturday from 10:00 to 14:00 and from 15:00 to 19:00. Closed on Sunday and holidays afternoon, and Monday. The museum is closed on January 1st and 6th, March 14th, May 1st, September 8th and December 25th and 26th. 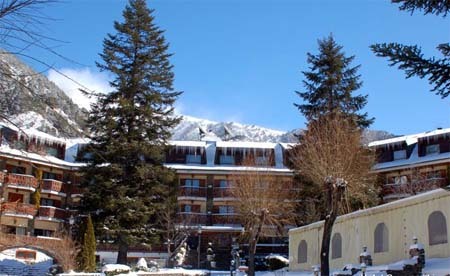 In the ski season, the opening time in the afternoon is from 15:00 to 20:00.